The two pictures below show The Park 50 years ago next week. 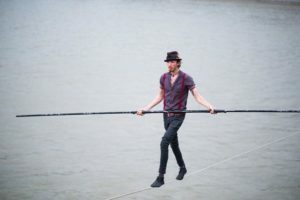 The Festival commemorates the events of that July night and the aftermath with a revival of the music of the community musical Bridge Across the Flood, and finishing with a spectacular finale, indicating the level of the flood in The Park. 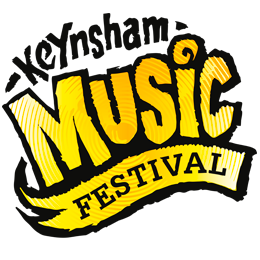 The current revival for this event is no less a community project working from the existing scores. 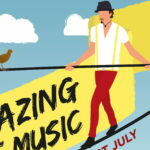 Keynsham Town Councillor Dave Biddleston and Steve Drew of Keynsham Orchestra, KLOGGs and the Phoenix Youth Theatre group, have put together a project to revive the music, with musical director Richard Jackson, that includes members of KLOGGs, Keynsham Voices choir, St John’s Church Choir and the Phoenix young people, individuals and musicians. 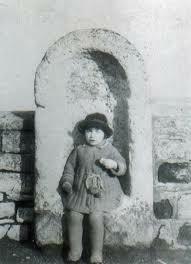 At least two of today’s performers appeared in the original performance – one of them as a child. 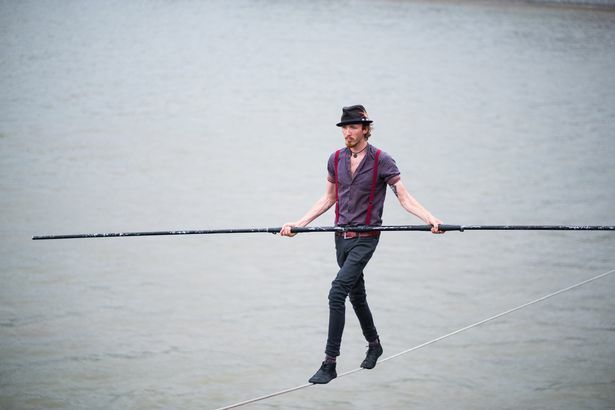 The performance today will also include local singer song writer Gavin Osborn with material from his Keynsham based Echo Bridge album. Today’s performance will end with a dramatic display of the 1968 flood water level. We understood that Bridge Across the Flood was first performed 10 years after the 1968 event, with the basic idea that although the Flood was a devastating event its aftermath did much to unite the perceive two sides of Keynsham – hence a positive outcome. 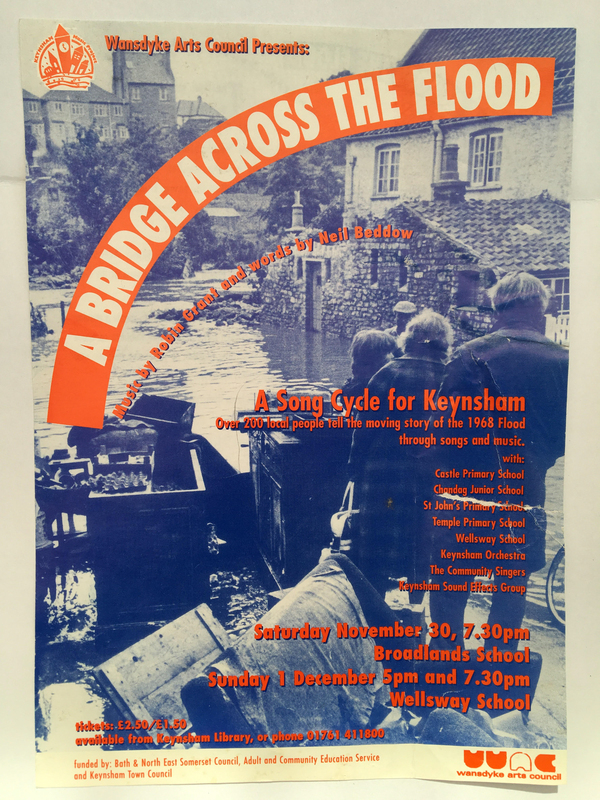 Below you can see a flyer for the very first production of the musical – said to be around ten years after the flood, so we assumed 1974 or 1985 – the only years when the 1st of December was a Sunday (see flyer). Pity there is no year date on it! Click on the image to enlarge it – and see the whole range of the community that was involved. 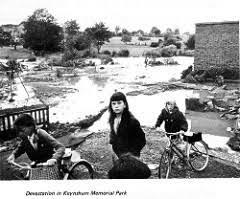 We would dearly love to know more about the Keynsham Sound Effects Group and their history. 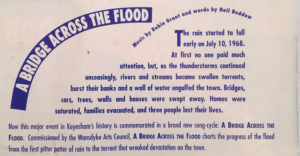 Equally you will be interested to read some of the detail on the back of the flyer – putting the flood into its grim perspective – enlarge for easy reading. 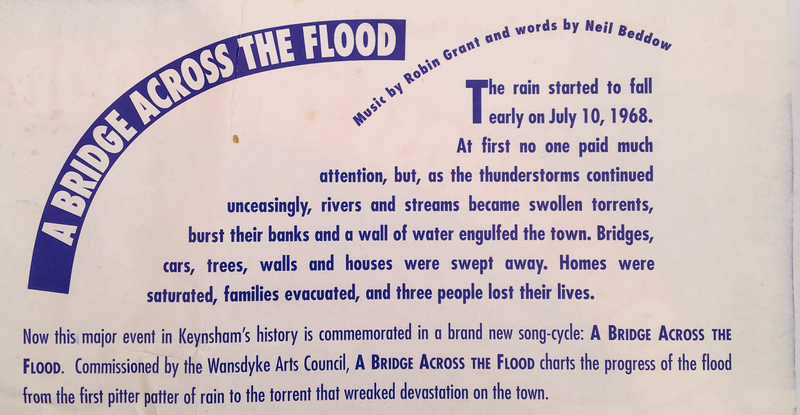 Since we first published this information local research and social media discussions have verified that Bridge Across the Flood was in fact first performed in 1996 – thirty years after the the great flood flood water level in The Park – not ten years after. As part of this year’s 50th anniversary commemoration of the flooding in 1968 the Keynsham and Saltford Local History Society have launched a campaign to have The “Abbot’s seat”, possibly a relic from Keynsham Abbey, restored and installed in The Park. 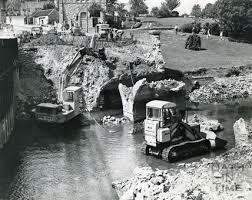 The seat was until 1968 sited on Keynsham’s County Bridge which was destroyed by the flood. The seat was later recovered from the river and has been in storage ever since. It should be installed in The Park by the 9th of July. But money must be raised and proceeds from this afternoon’s donations will be shared with the Society towards the installation cost.